Twenty years ago, most Charlotteans wouldn’t venture into this rough little area. Brought back from a depressed area of ramshackle mill houses, the Arts District is now teaming with action. 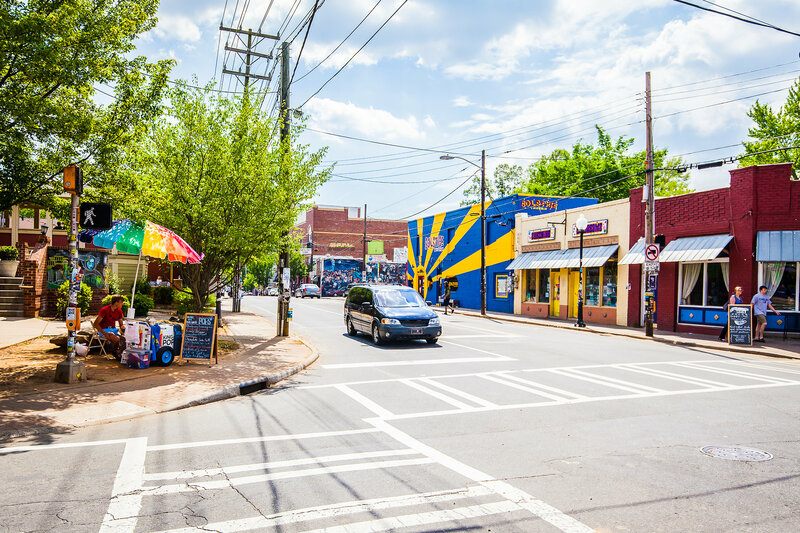 First, local artist moved in and opened galleries on North Davidson Street (thus the tag NoDa). Then came restaurants, bars and boutiques. Now you can find live/work condos, renovated mill homes, modern homes, and big beautiful bungalows throughout this popular neighborhood that is at once hipster, historic and fun. 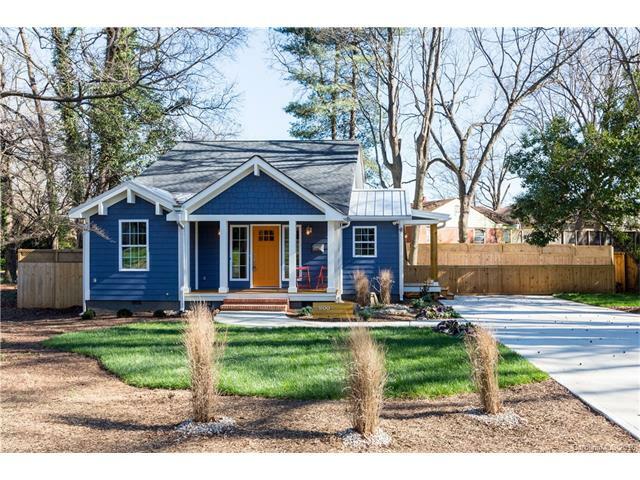 Join in on all the action when you buy this NoDa Bungalow! Do not miss this perfect mix of traditional bungalow charm and modern finishes. Enjoy in the Great Room’s vaulted ceiling, and an open floor plan for living, kitchen, and dining. The Kitchen has an extensive center island with walnut butcher block top, loads of cabinets, granite counters, and chic farm sink. The first floor Master bedroom with private bath has an oversized shower, dual vanity and a HUGE walk-in closet. Beautiful details include hardwood floors in main living areas, custom lighting, custom tile, and metal roof. The backyard includes a fully fenced yard with a metal outbuilding/studio space. For more information, please contact the fabulous Savvy Realtor/Broker, Dana Burleson at danapb@carolina.rr.com, and visit her site, Charlotte Neighborhood Homes, for more Charlotte’s neighborhood scoops!